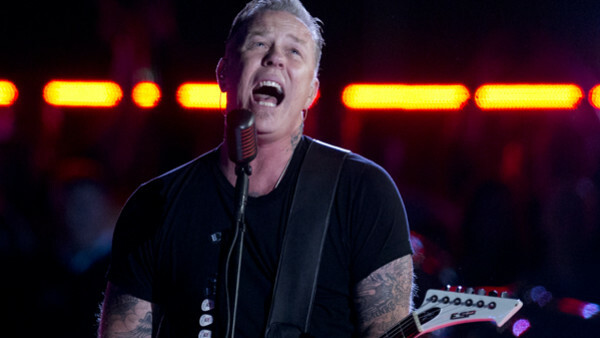 Some fans may be surprised to learn that snarling frontman James Hetfield didn’t pick up the guitar at first, but rather the piano. Certainly not the most metal thing in the world, Hetfield’s pianist endeavors began when he was just nine years old. However, he asserts that his musical ability benefited from his early dabbling’s in piano, due to its requirement of playing and singing simultaneously – something which the no-nonsense linchpin of the group has become known for over the years.